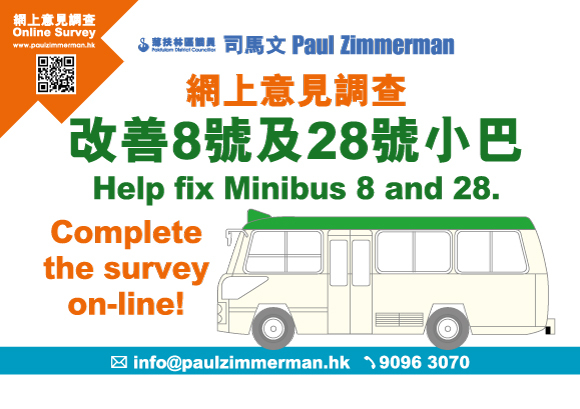 If you cannot view the pdf below, please click here to download the report. 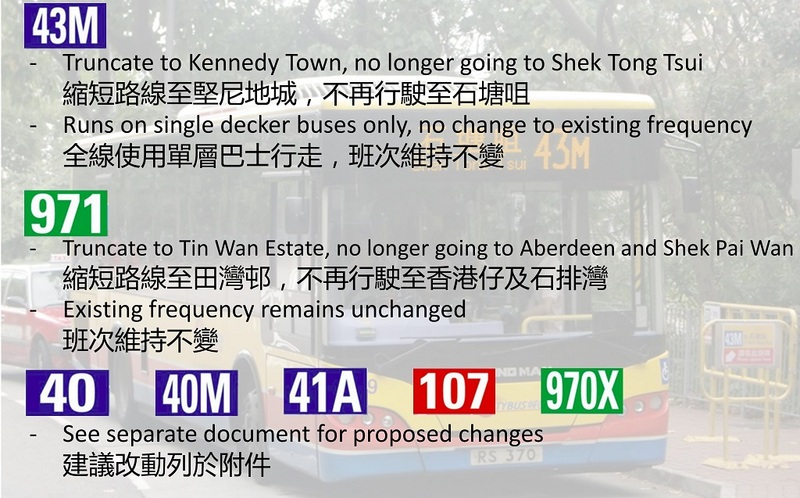 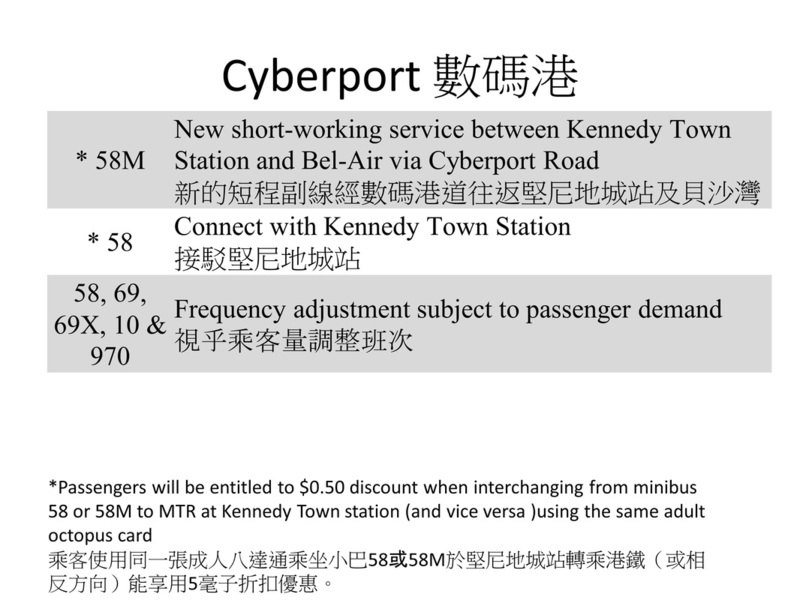 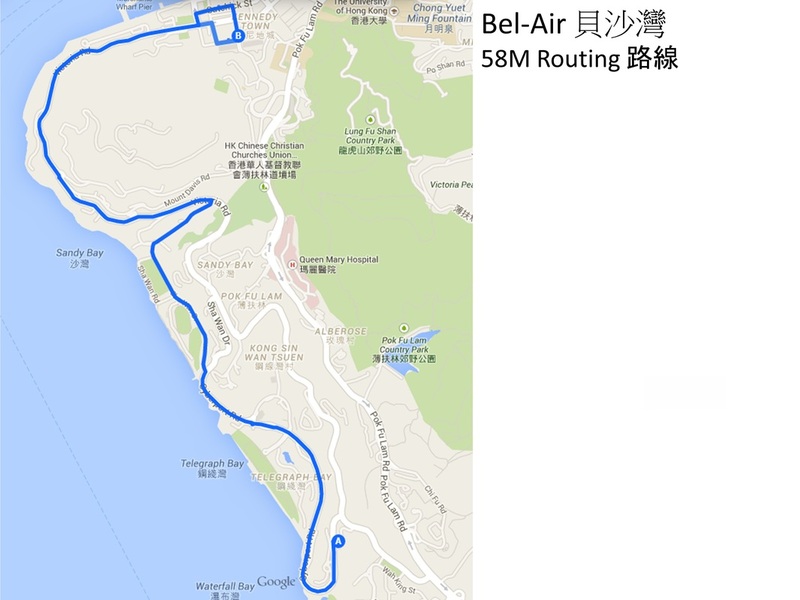 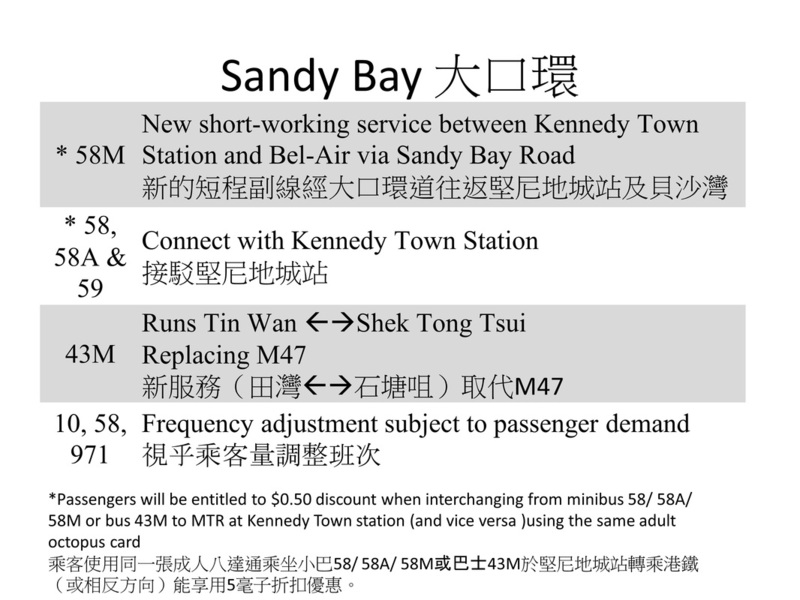 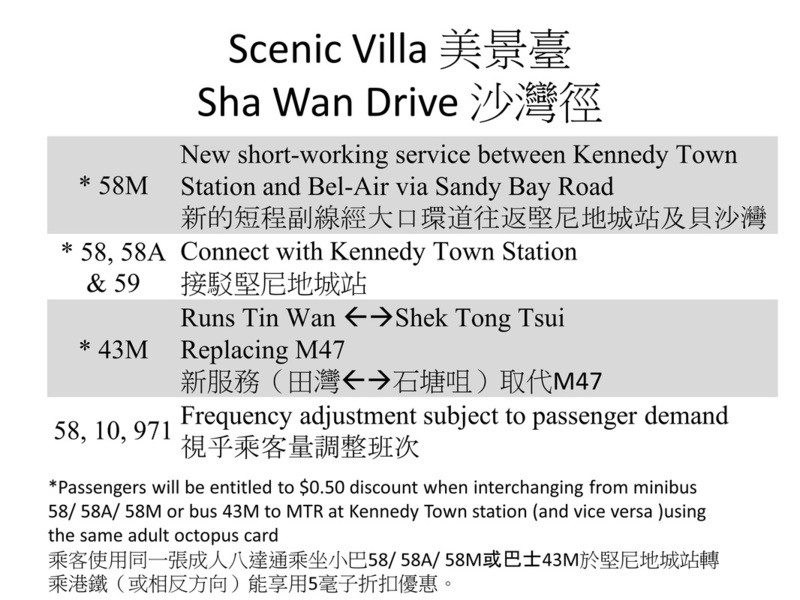 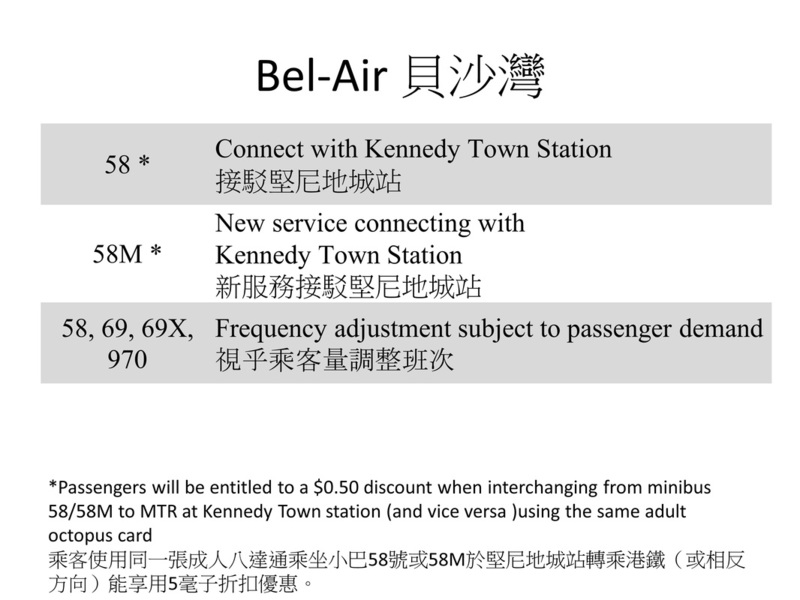 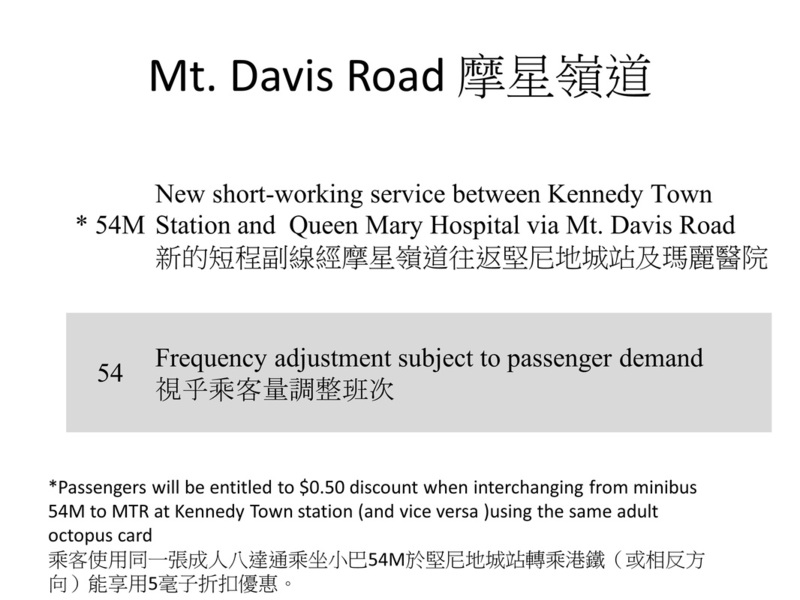 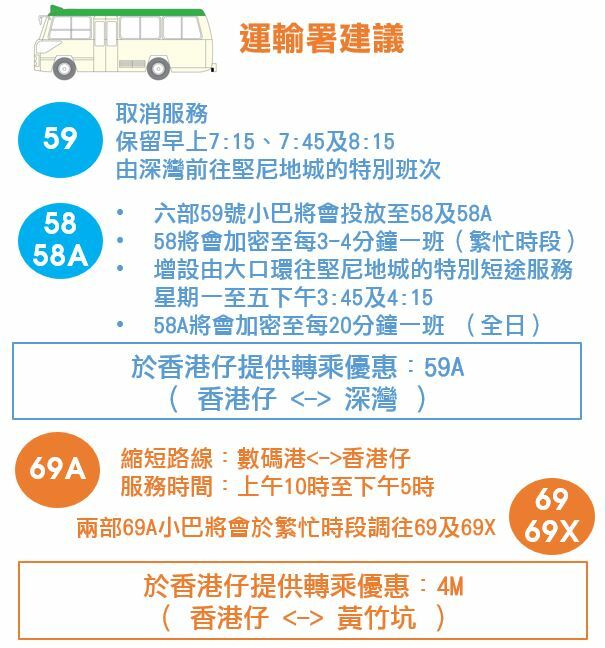 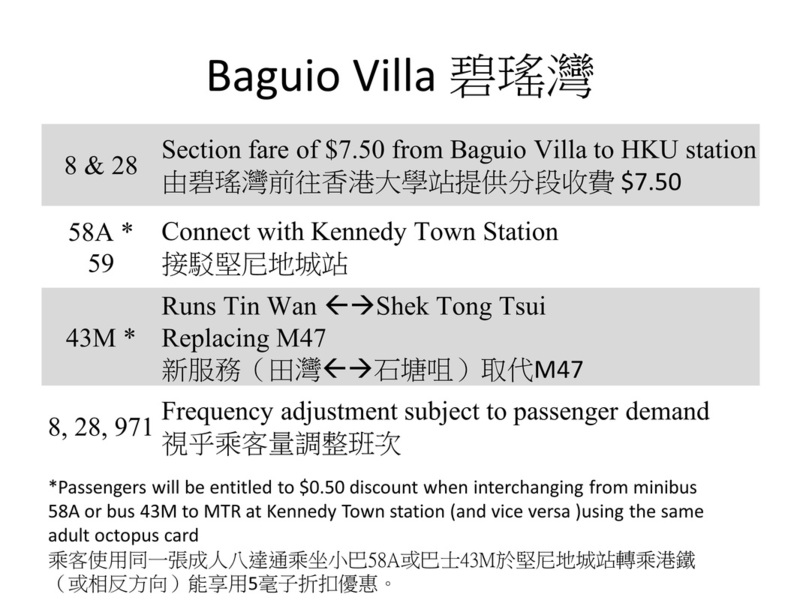 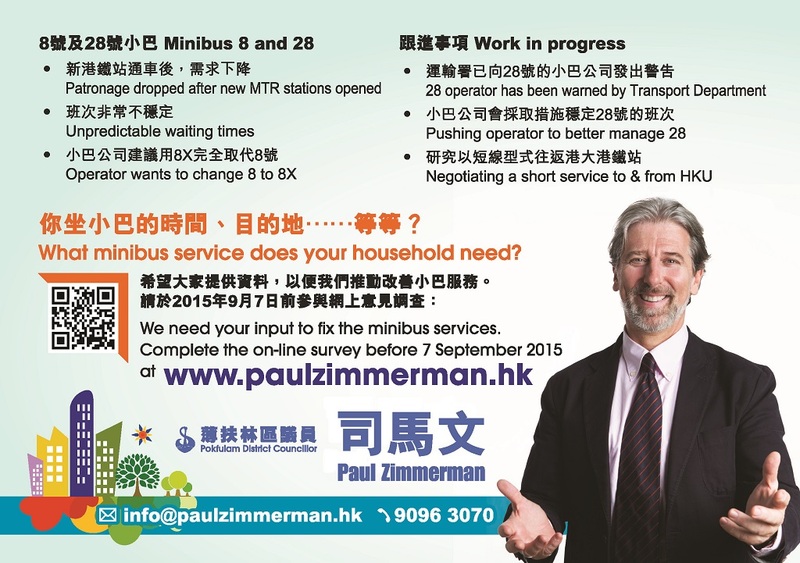 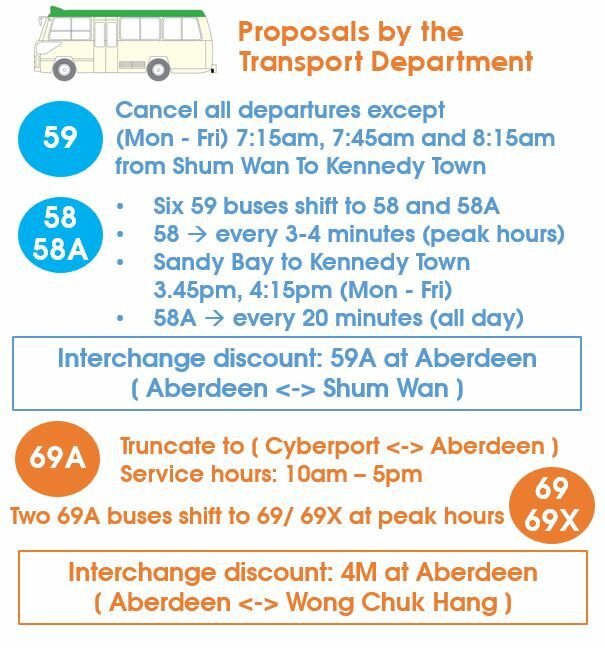 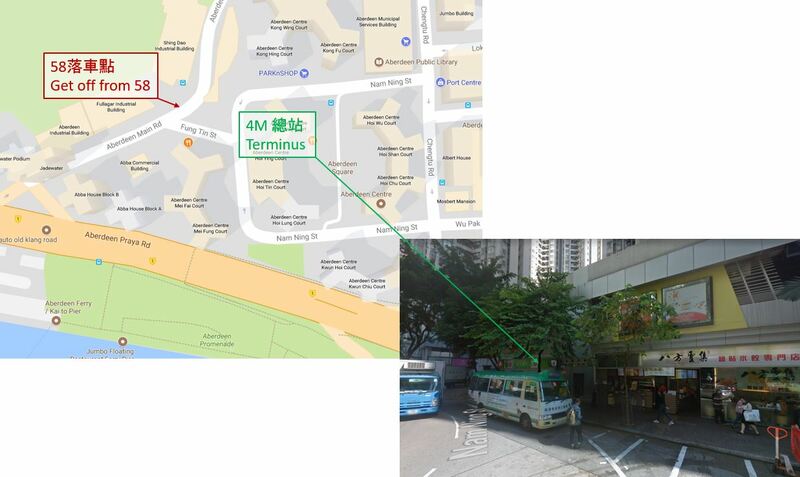 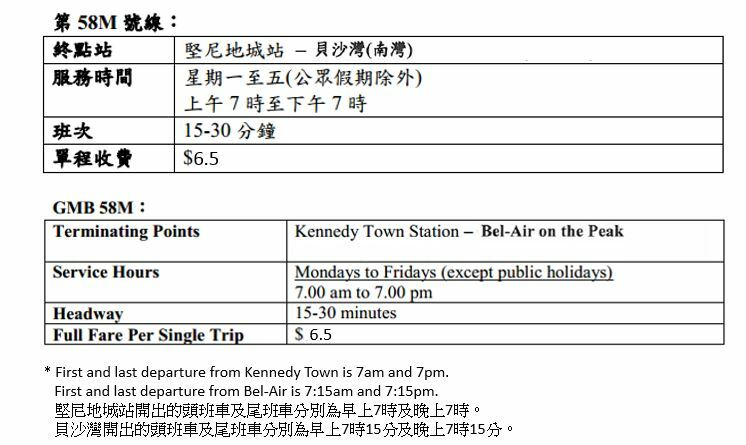 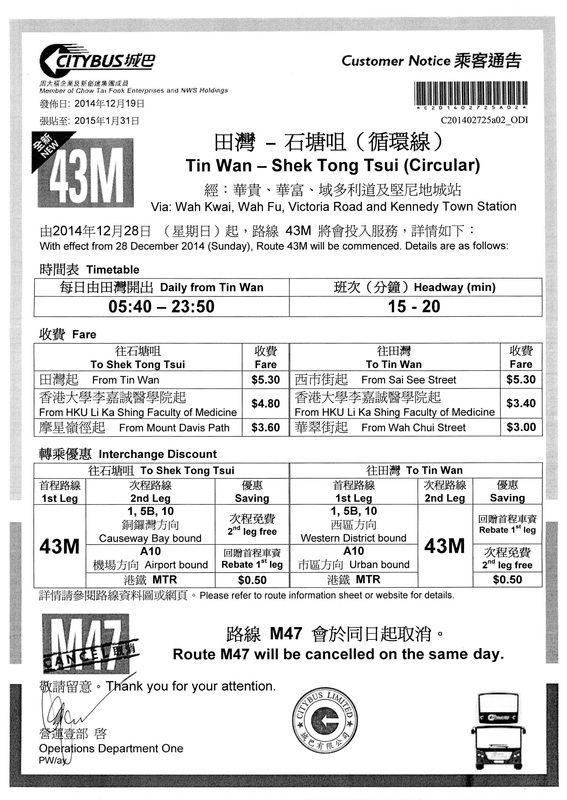 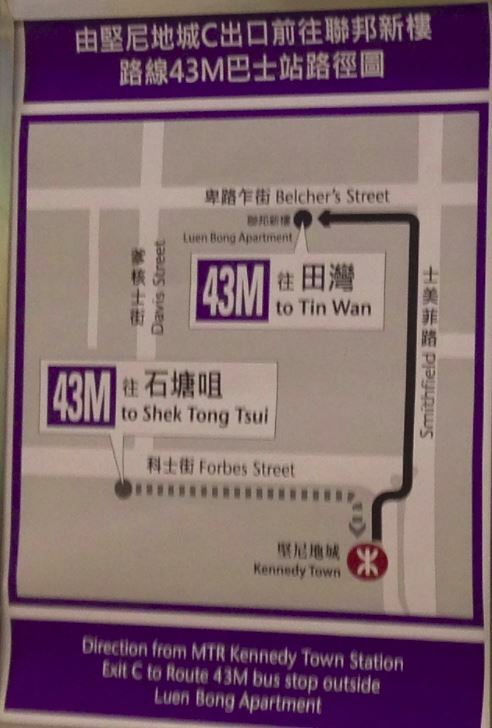 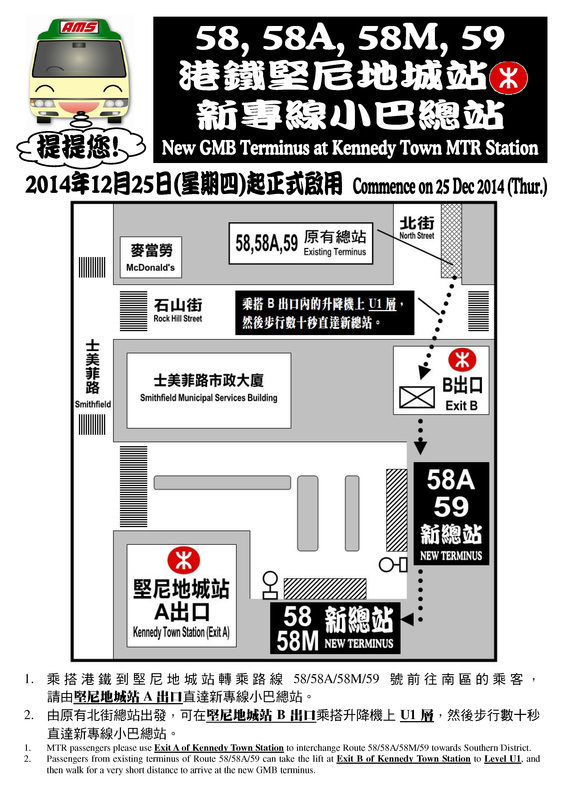 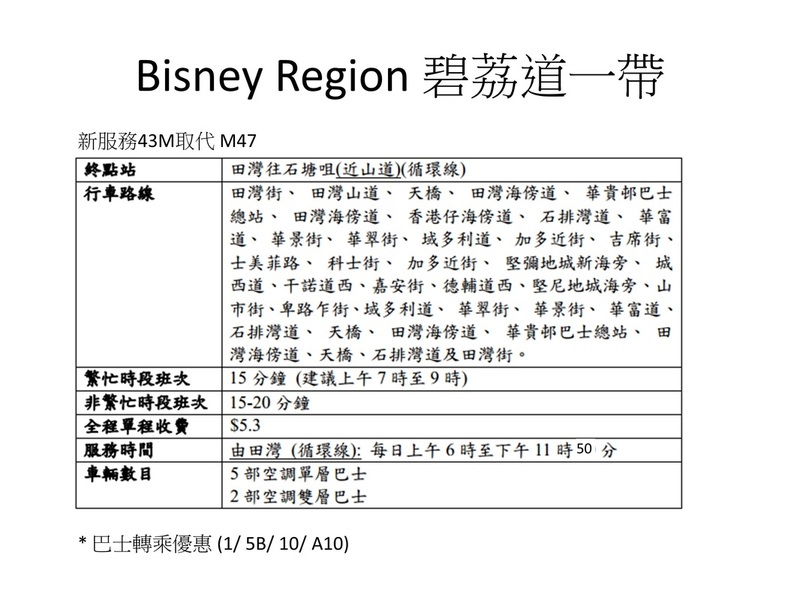 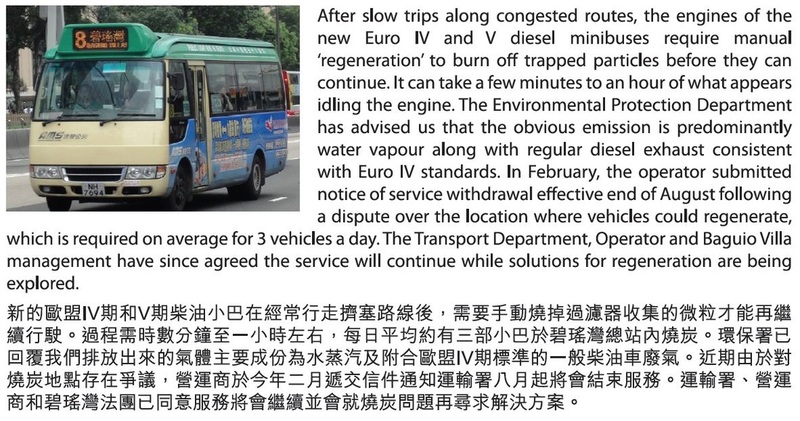 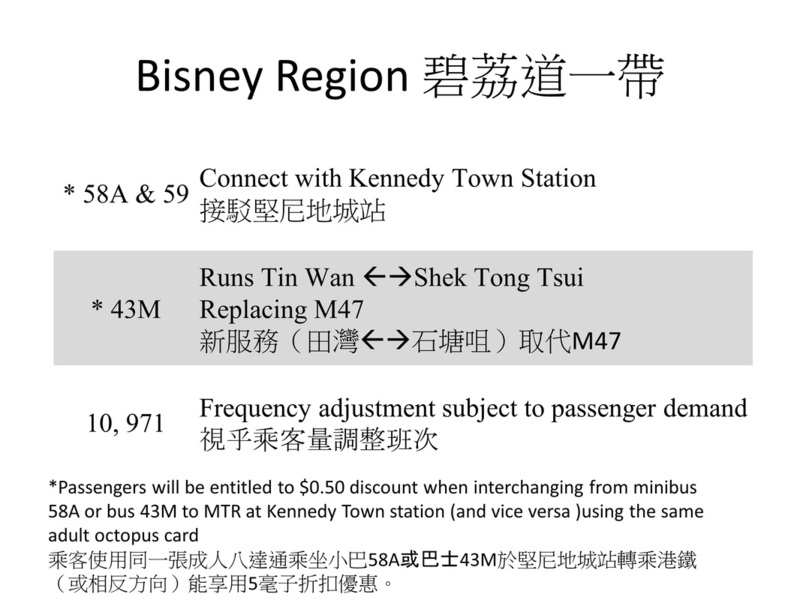 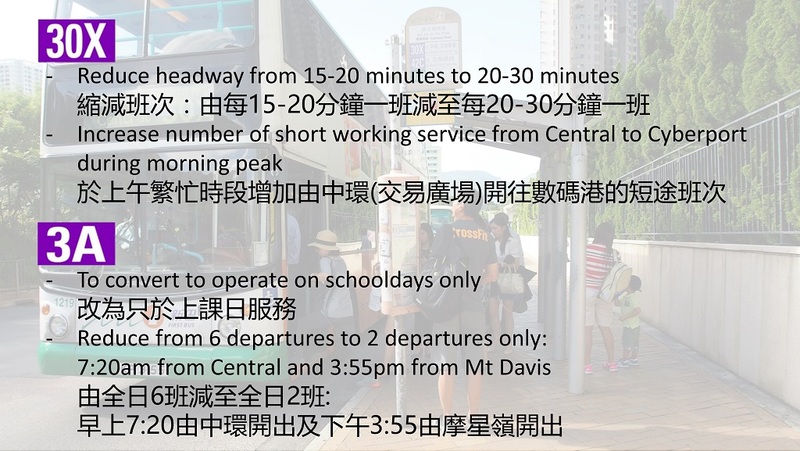 MTRC has confirmed that the Kennedy Town and HKU MTR stations will open on 28 December 2014. 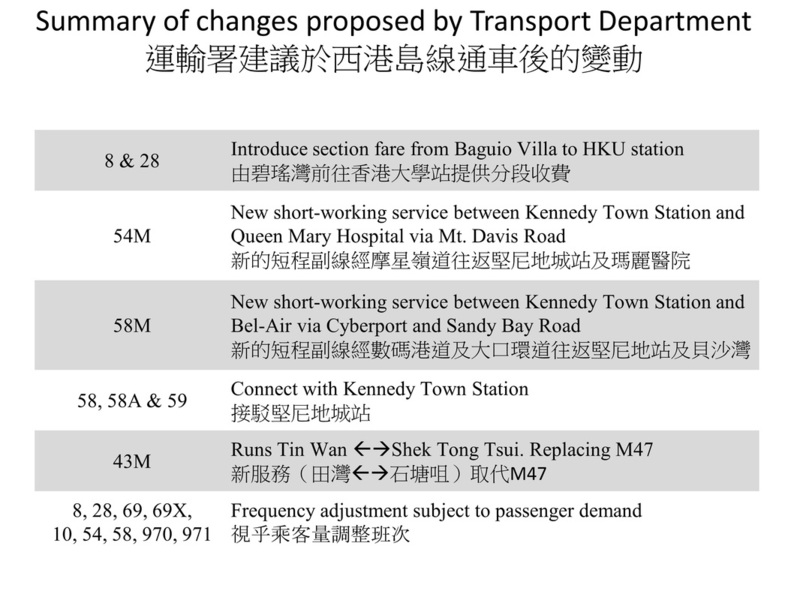 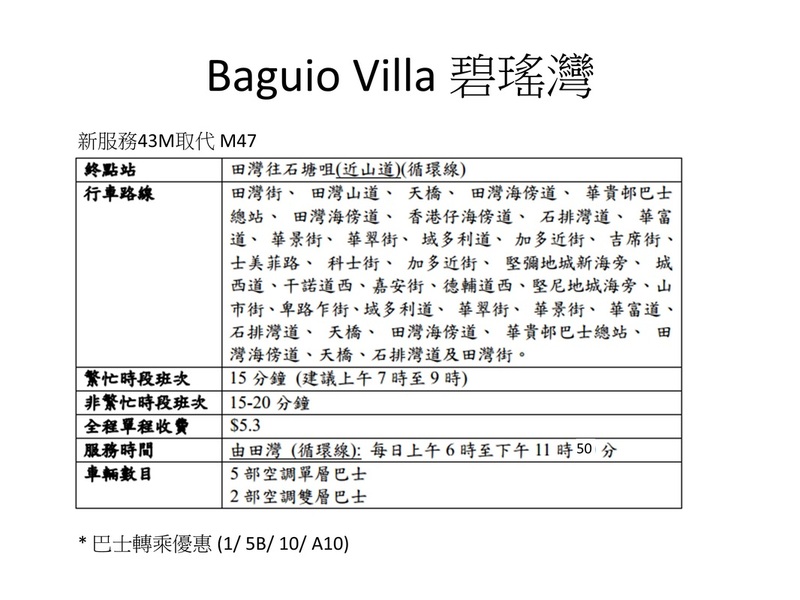 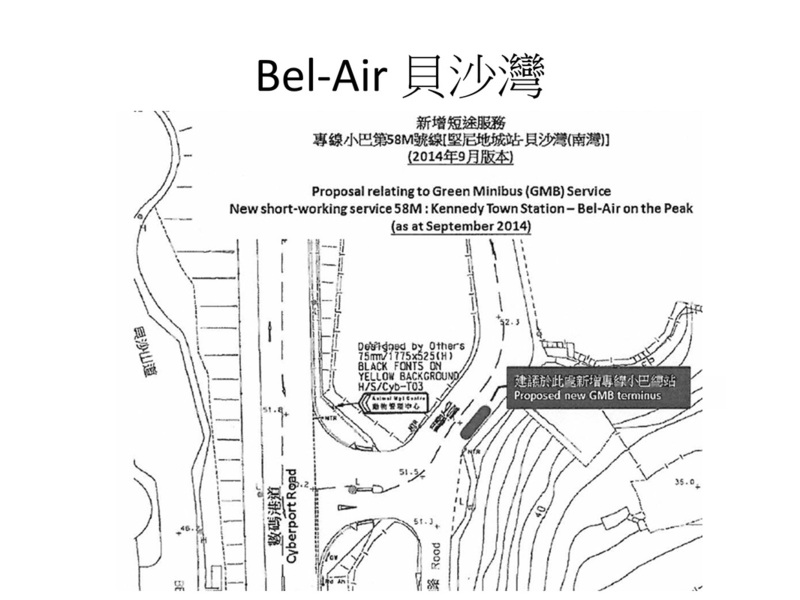 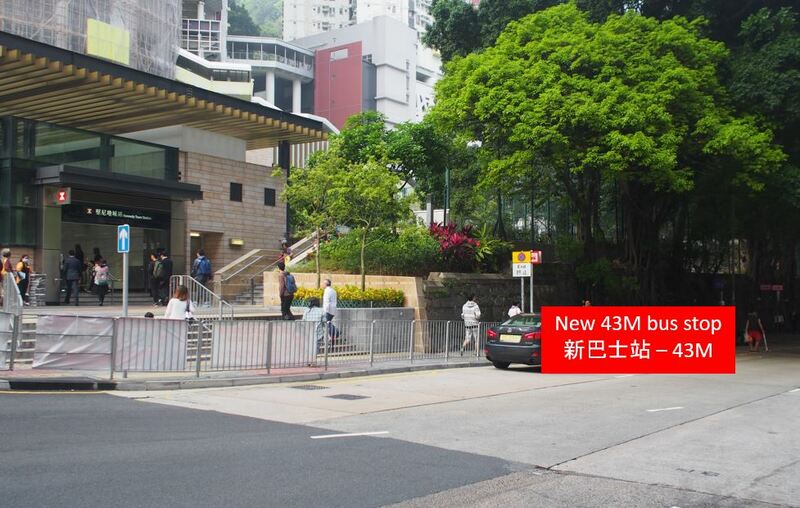 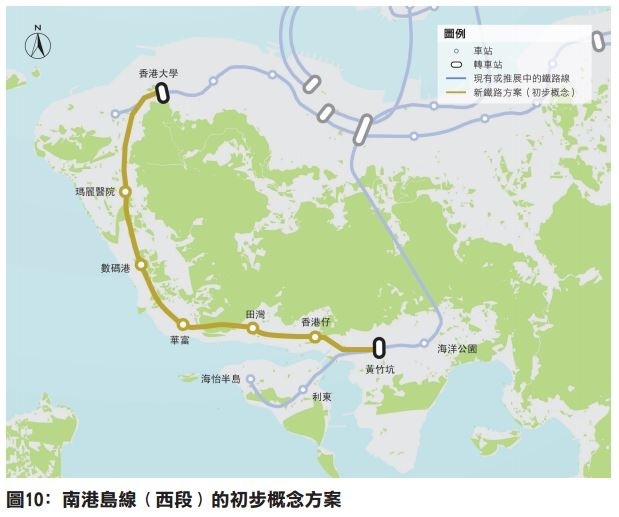 The Sai Ying Pun station will open first quarter next year. 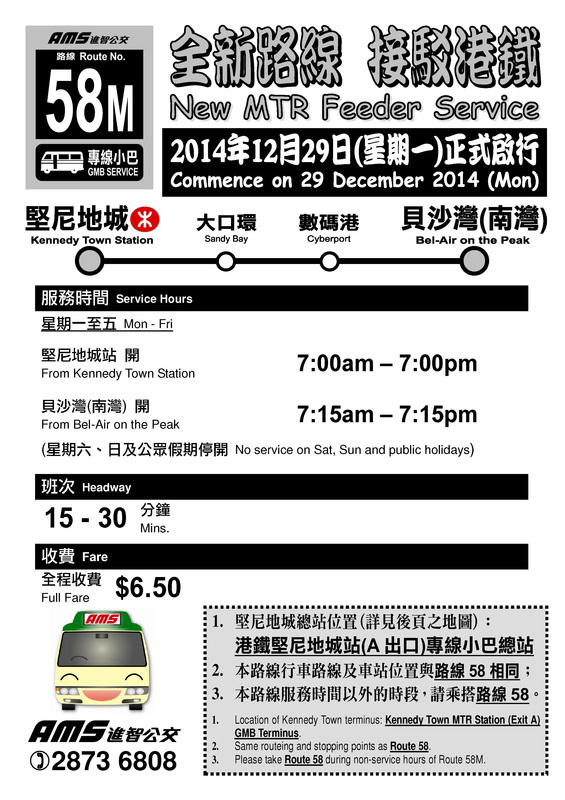 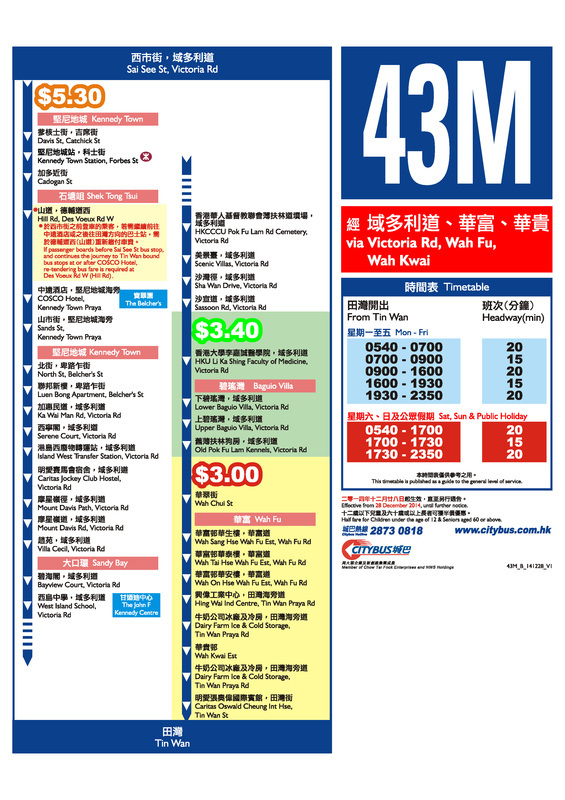 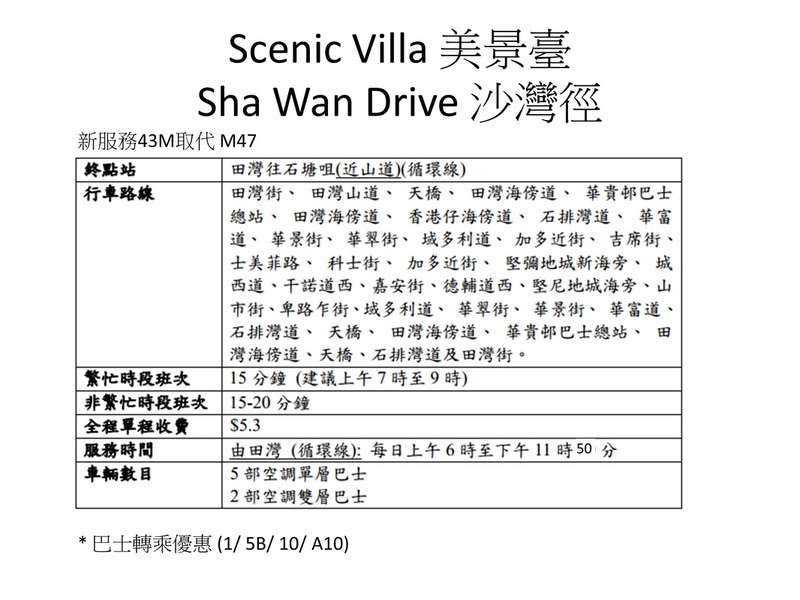 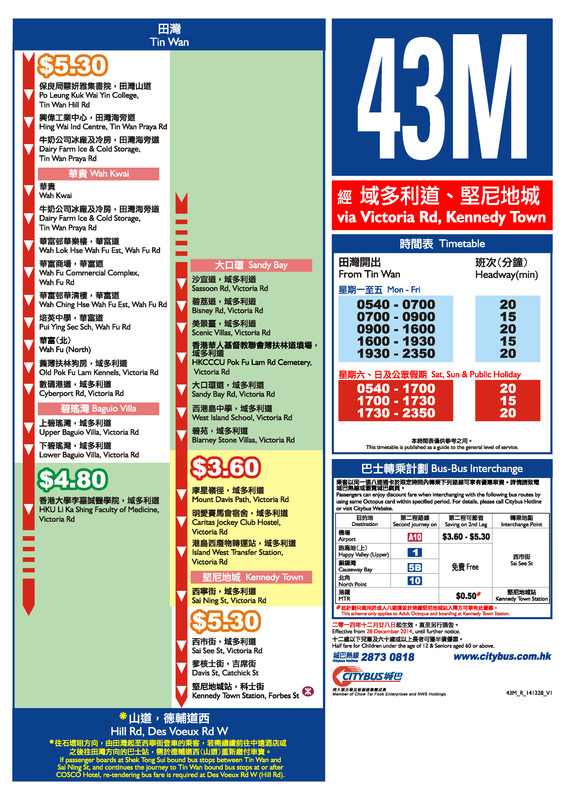 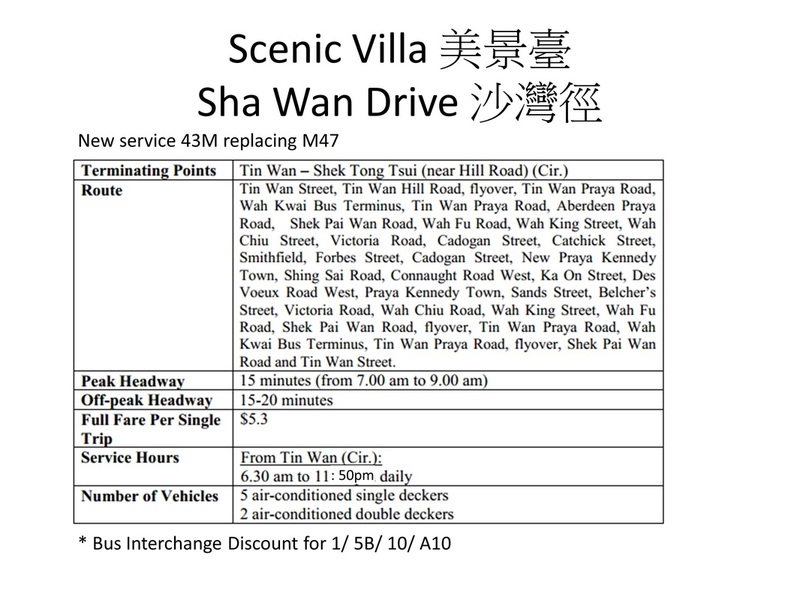 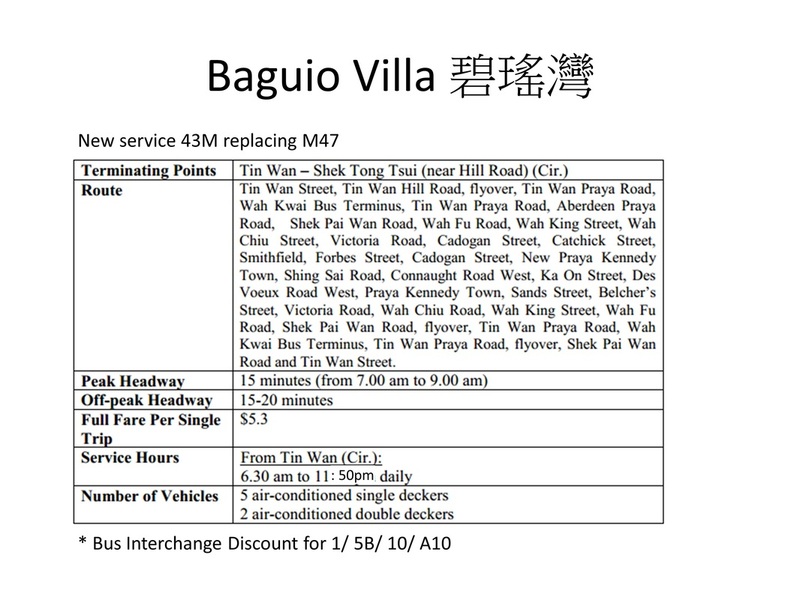 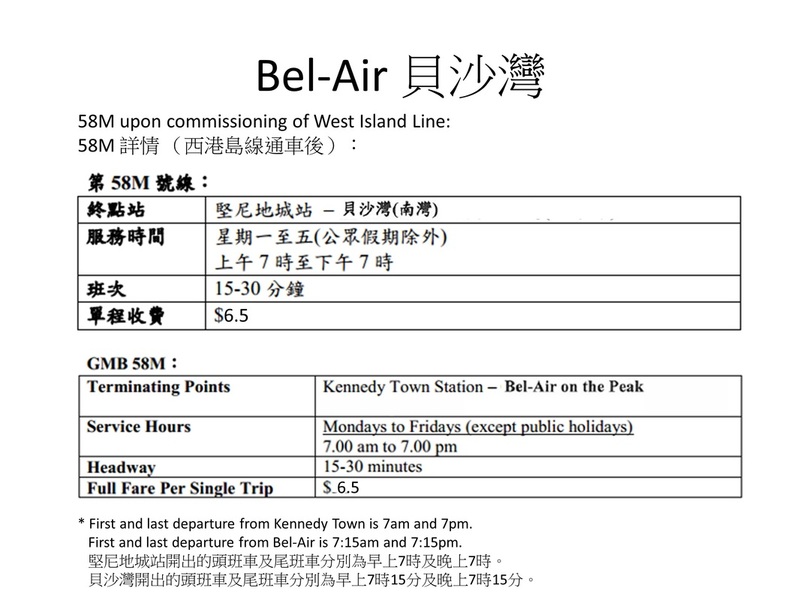 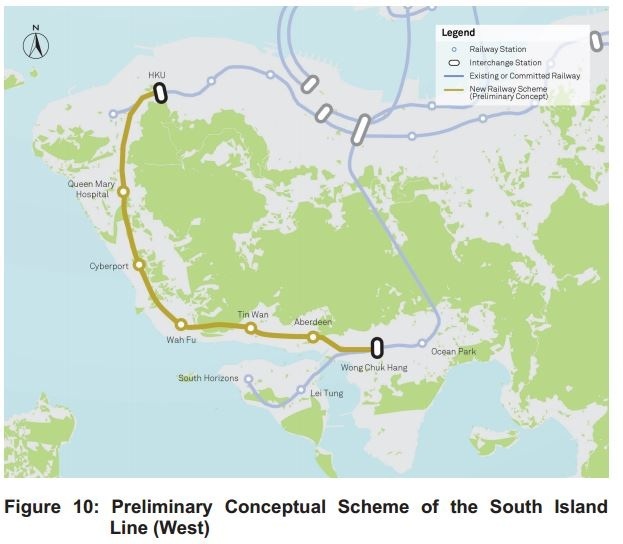 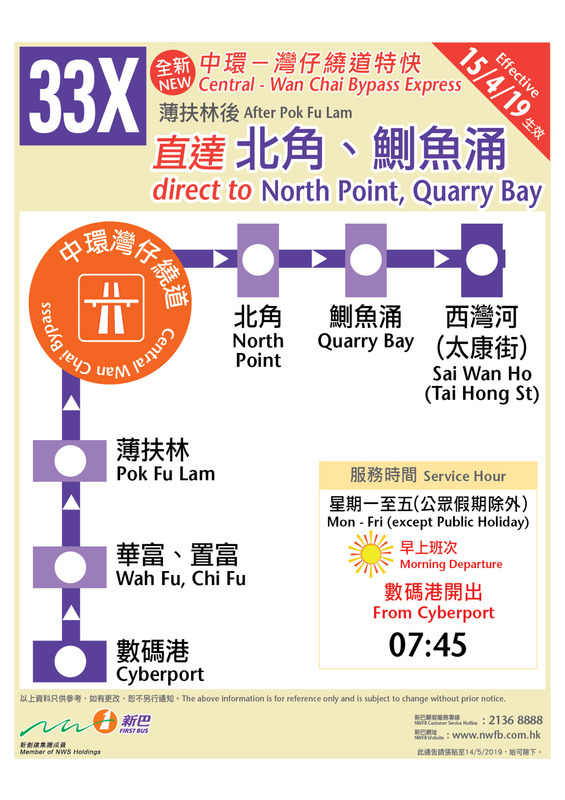 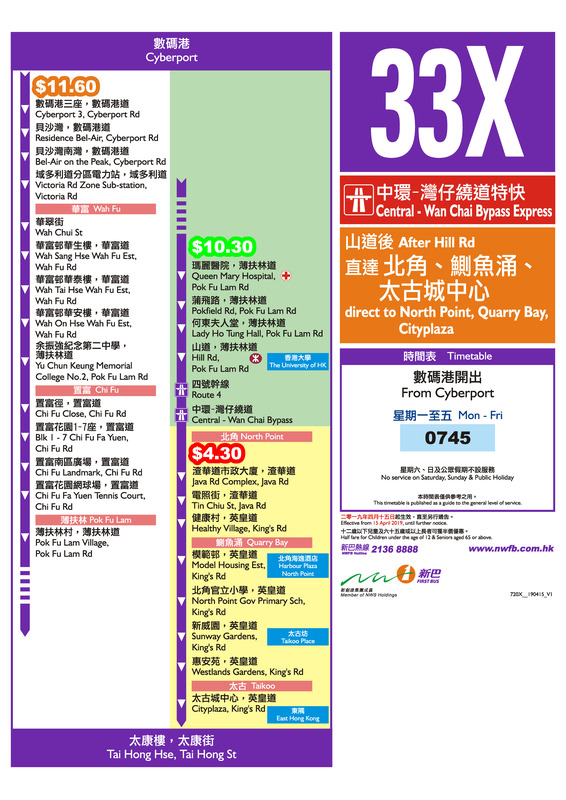 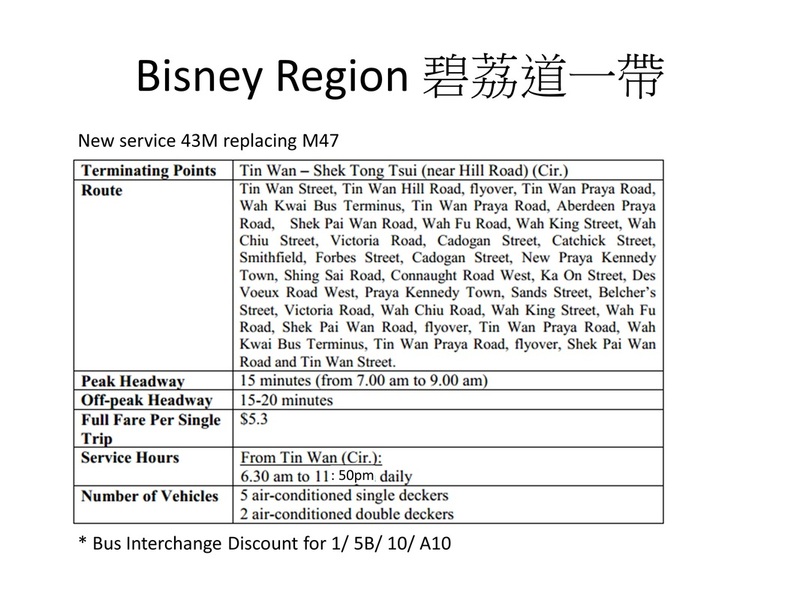 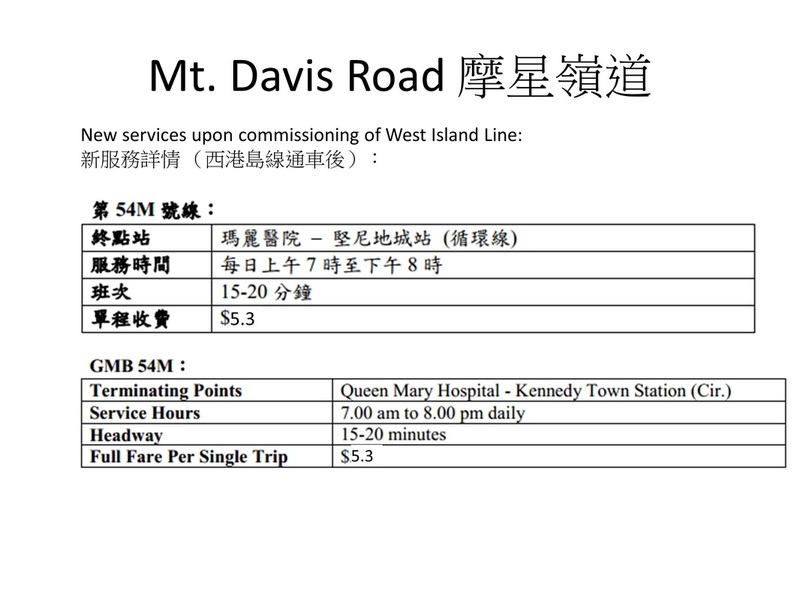 Service Will Commence Upon Commissioning Of MTR West Island Line - 28 December 2014.